Welcome to the first issue of Vidimus of 2018. We begin the year with the exciting news that, after one of the largest and most significant conservation programmes of recent decades, the final panel of stained glass has been returned to York Minster’s Great East Window, in a report from Sarah Brown, Director of the York Glaziers Trust which undertook the project. Our feature this month, by Rachel Masters Carlisle, gives new insights into the stained glass of the renowned sixteenth-century Netherlandish artist Dirk Vellert. 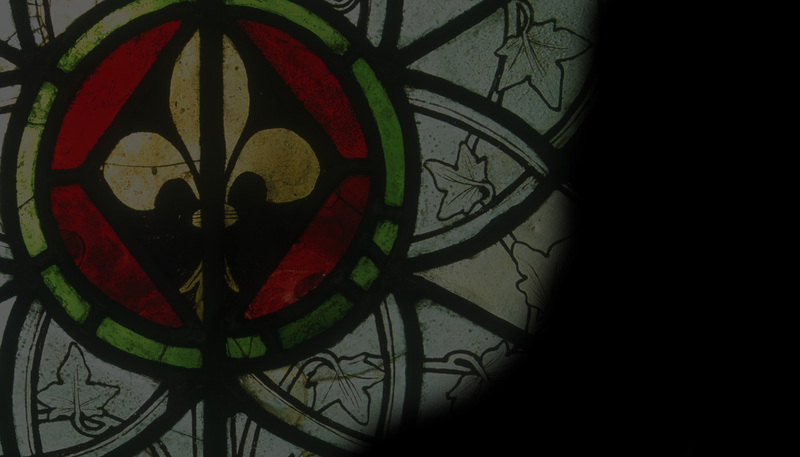 Elsewhere, we highlight the innovative app allowed unprecedented access to and understanding of the stained glass windows of the Sainte-Chapelle, Paris, and bring a range of news items, including details of a number of upcoming study days and events, at the University of York and through the Norwich Historic Churches Trust, as well as good news on the success of an urgent appeal for funds at Birtsmorton Church, previously highlighted in Vidimus.